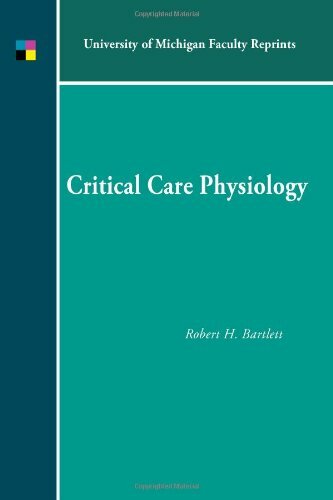 This review of concepts in critical care physiology focuses on monitoring and management, with content limited to discussion of the four key organ systems and four topics in integrative physiology (oxygen kinetics, fluid and electrolytes, host defences and metabolism / nutrition). by Andre Kamkin, Irina Kiseleva - Academia Publishing House Ltd. The rapidly growing cache of knowledge has not only provided the new insights into the function of mechanosensitivity in diverse tissues and organs, but has also displayed the potential therapeutic possibilities that arise from this understanding. by Walter Hollis Eddy - American Book Co. This book represents a selection of experimental matter, adapted to the age of elementary students of the subject and which will present the facts of physiology in a concrete form. This is an attempt to place the subject on an experimental basis.